Bristol provides quality seafood to people who care about what they eat. Founded in 1992, the company enjoys a nationwide following due to steadfast adherence to its uncompromising Maine standards. Bristol pairs efficiency-building technologies with finishing done the old-fashioned way – by hand. 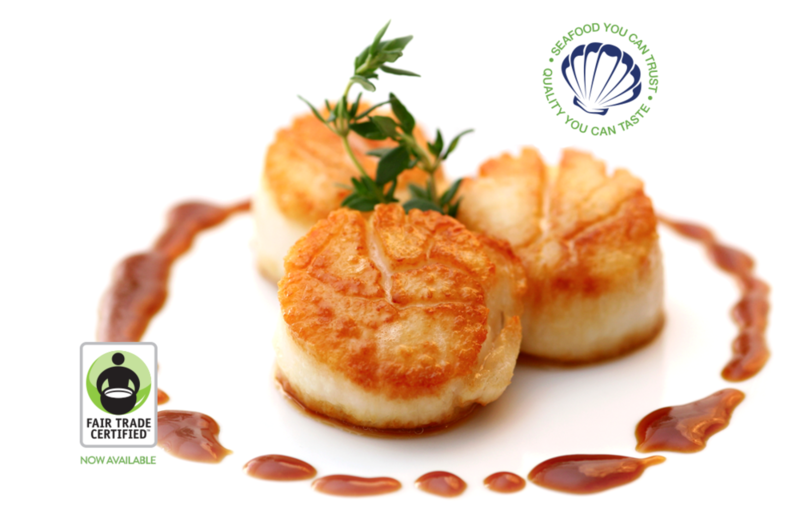 Everything that leaves their facility is hand finished, which means the scallops are hand graded. The company is the first and only processor of mussels, scallops, or fillets in the state of Maine to earn a Safe Quality Food Institute certification, and the first company to introduce a Fair Trade certified seafood item harvested in US waters. As a founding member of the Gulf of Maine’s Responsibly Harvested program, and a recipient of MSC’s Chain of Custody standard, Bristol Seafood's customers are guaranteed complete traceability of their purchase, and the knowledge that their seafood was sustainably harvested. Beyond being a certified sustainable product, the utmost attention to quality product is given, and is the reason why they only carry line-caught cod and haddock fillets that are frozen at sea for guaranteed freshness. Bristol operates a zero-fish-waste facility – all of their byproducts are recycled for future organic usage.